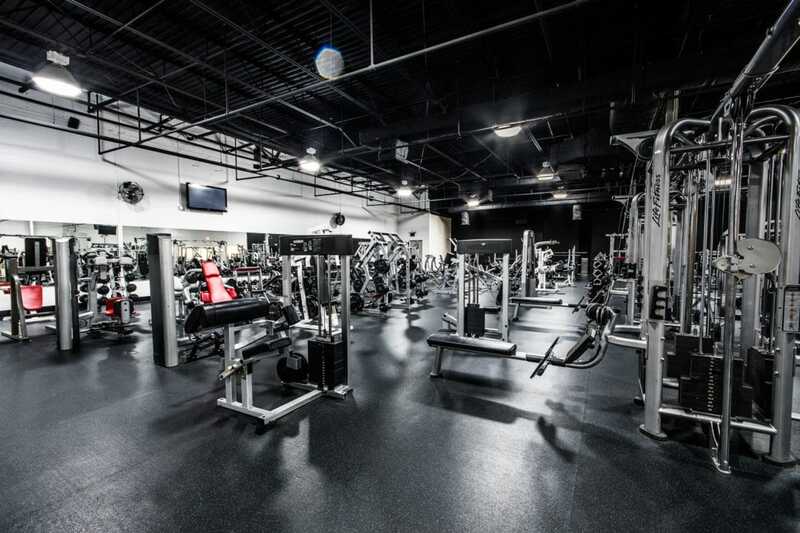 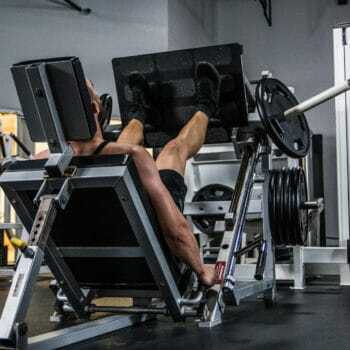 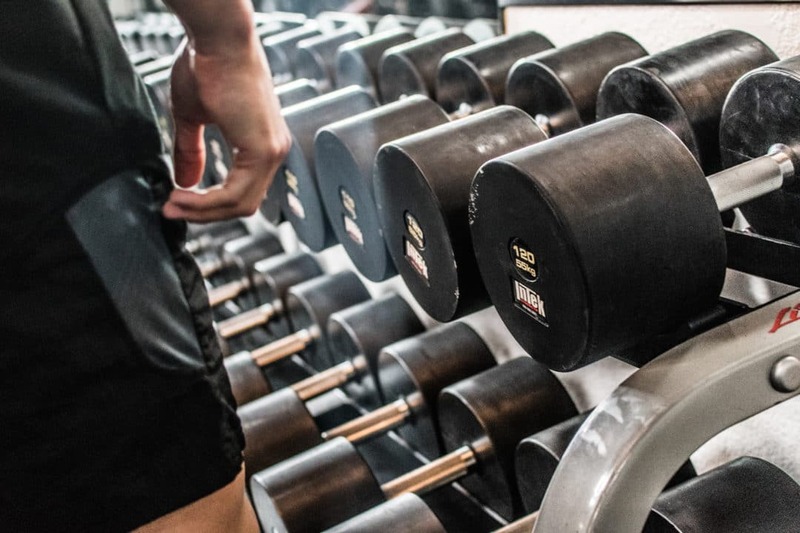 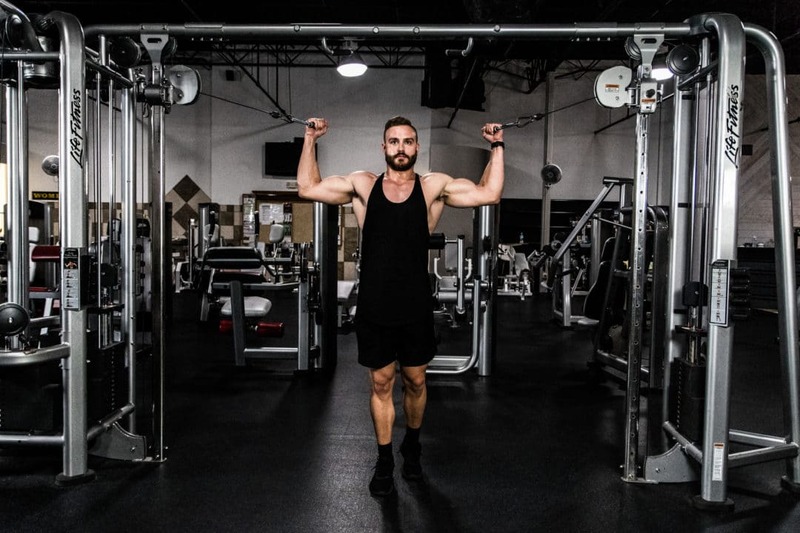 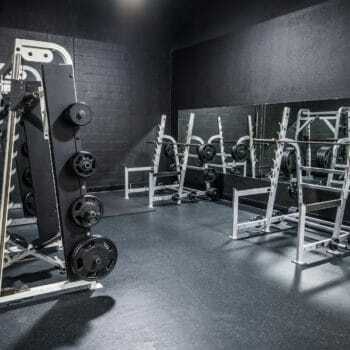 Second Chance Fitness is Port Charlotte’s most well-equipped gym. 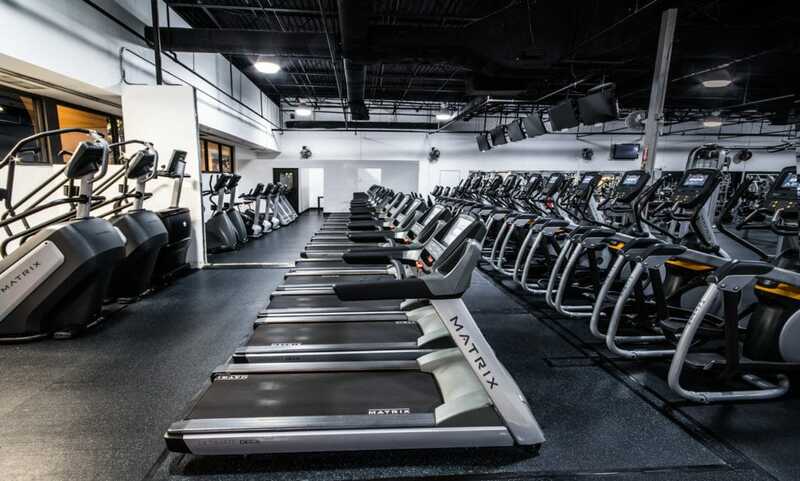 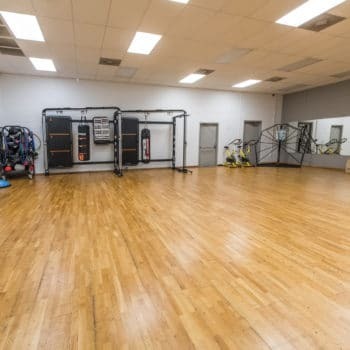 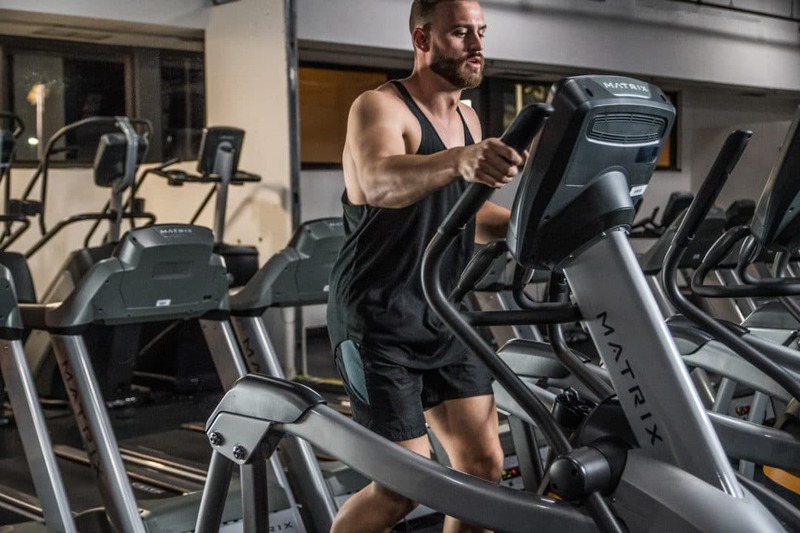 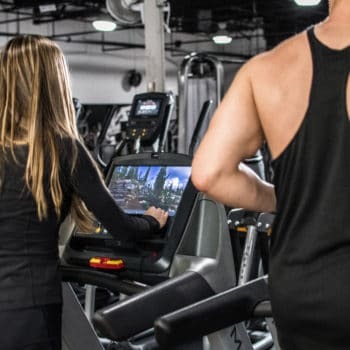 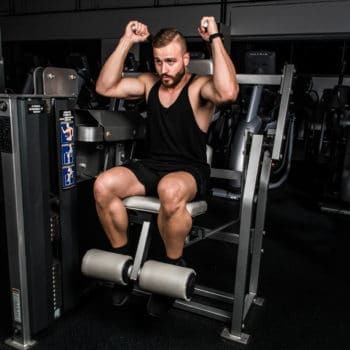 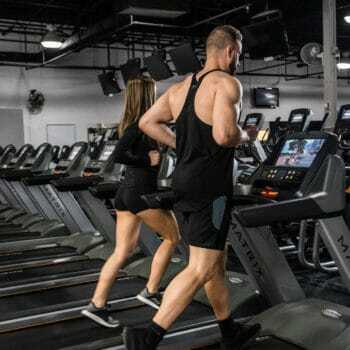 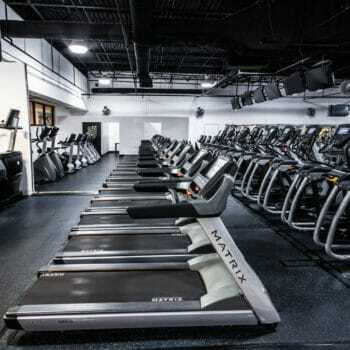 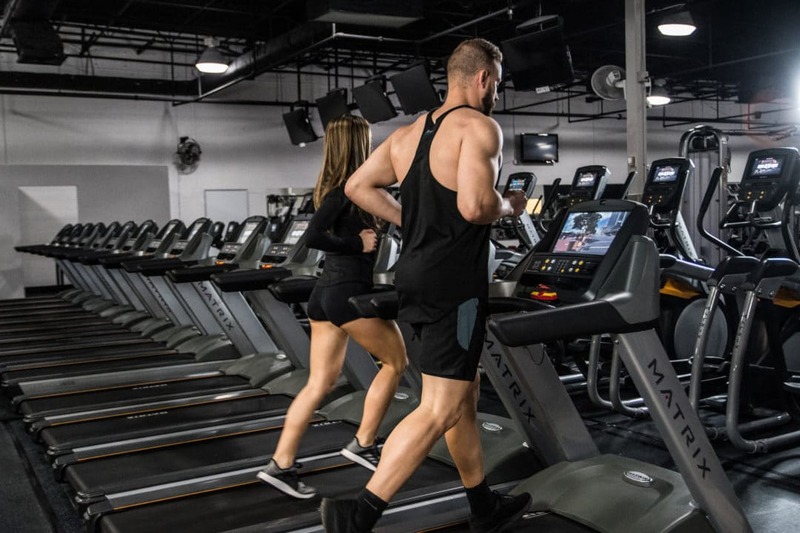 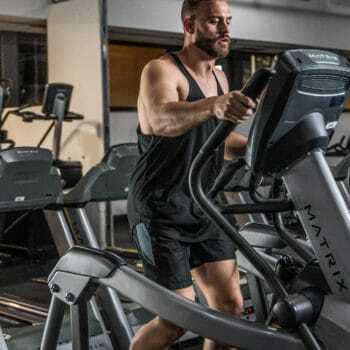 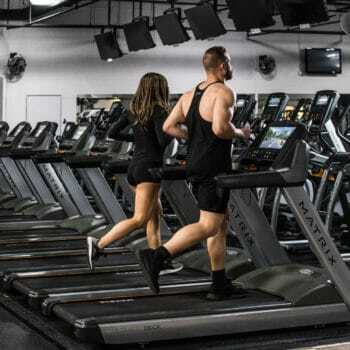 We have a complete line of state of the art Matrix cardio equipment including treadmills, ellipticals, stair machines, recumbent bikes, and ergonomic rowers. 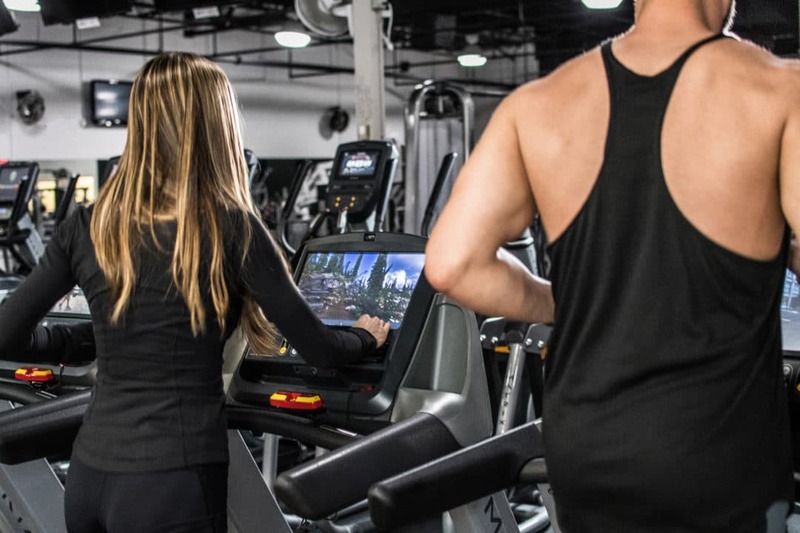 Our cardio equipment is equipped with touch screens and wifi access to Netflix and Hulu. 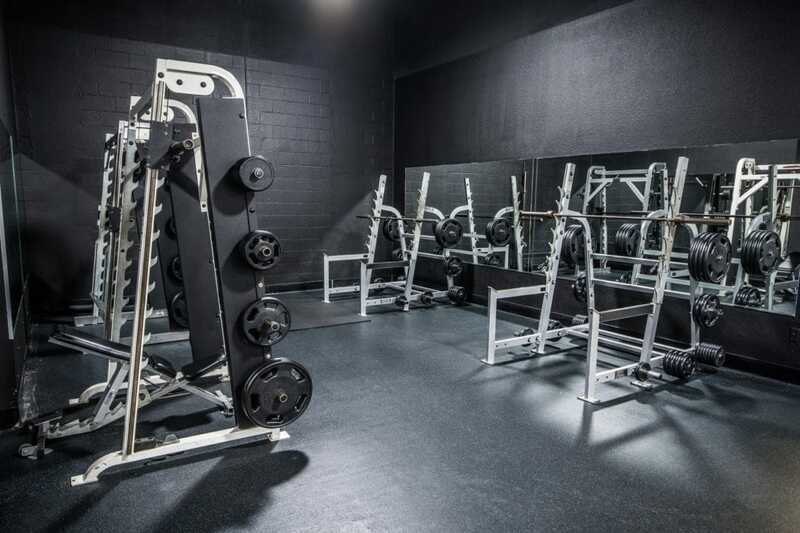 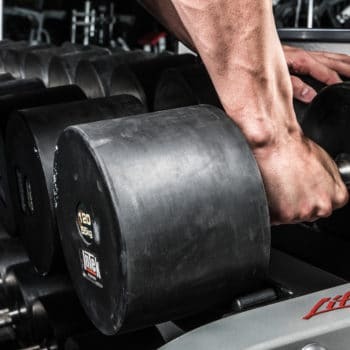 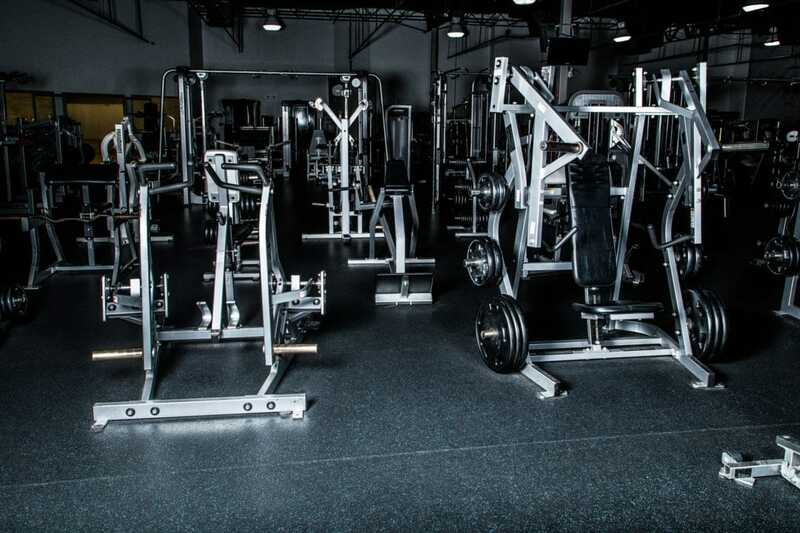 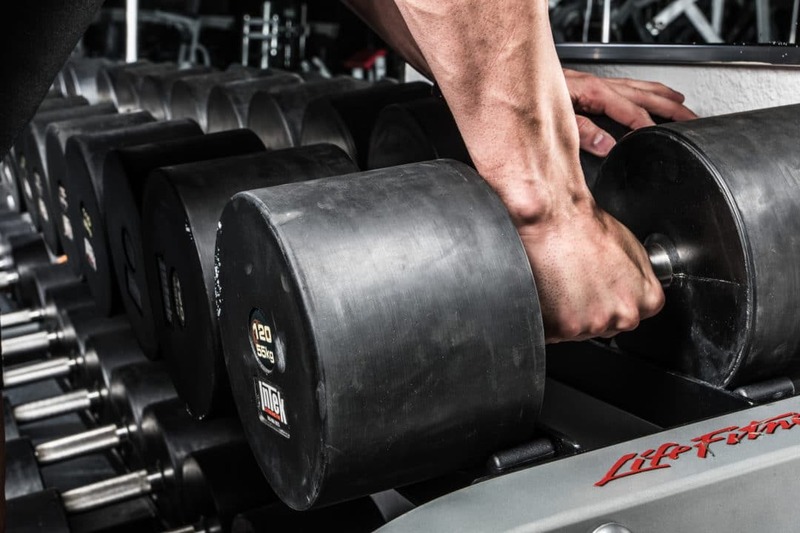 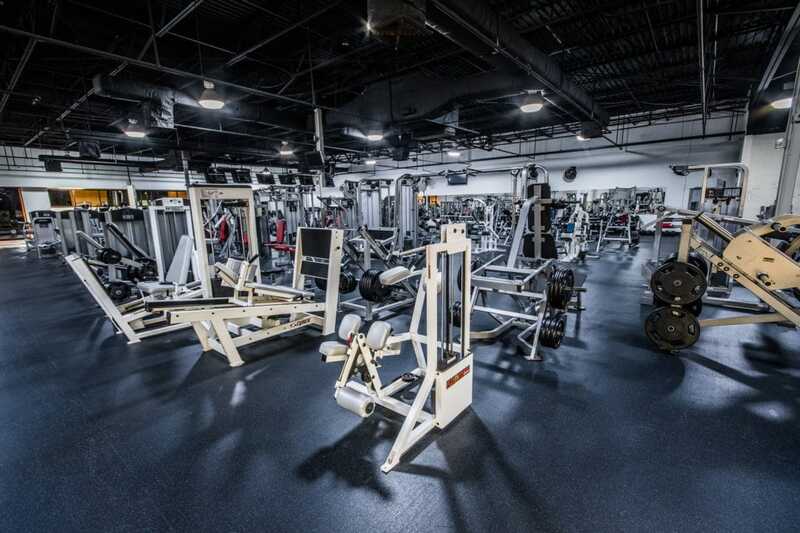 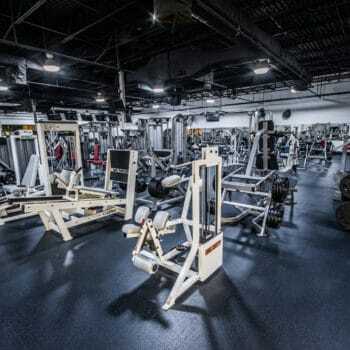 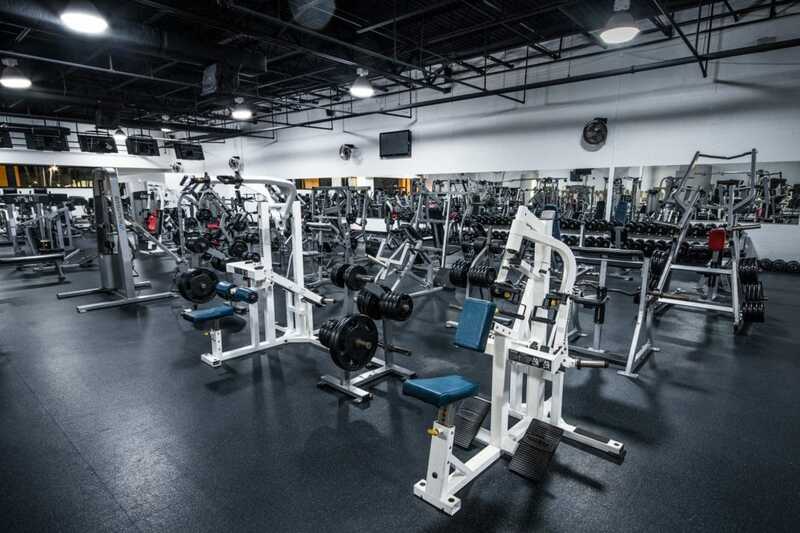 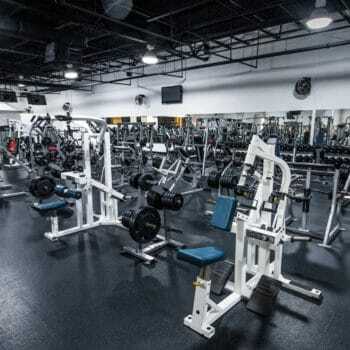 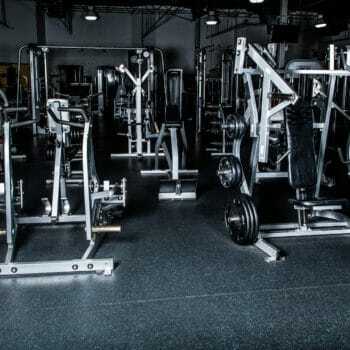 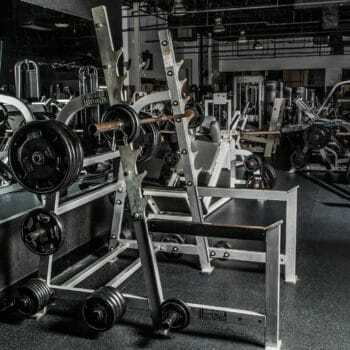 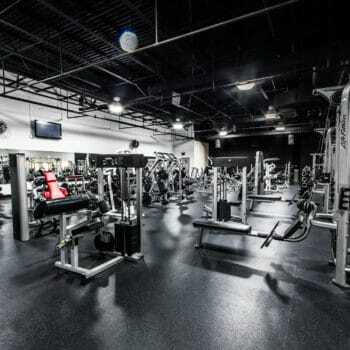 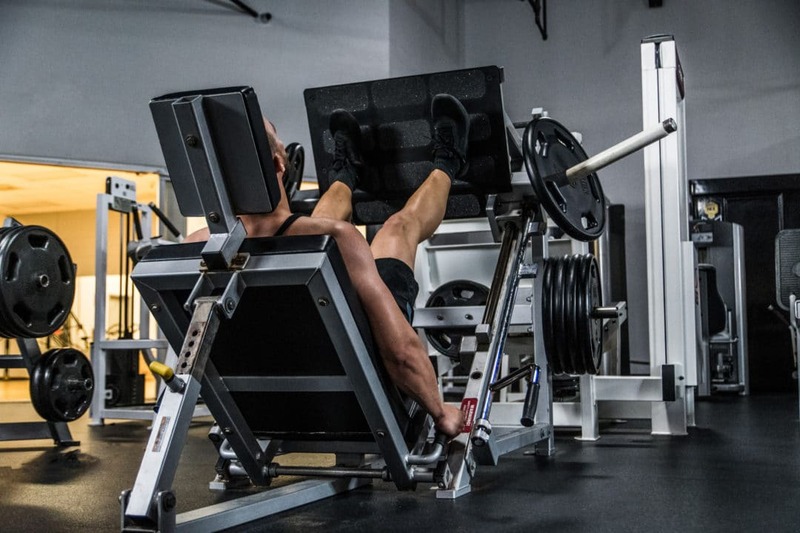 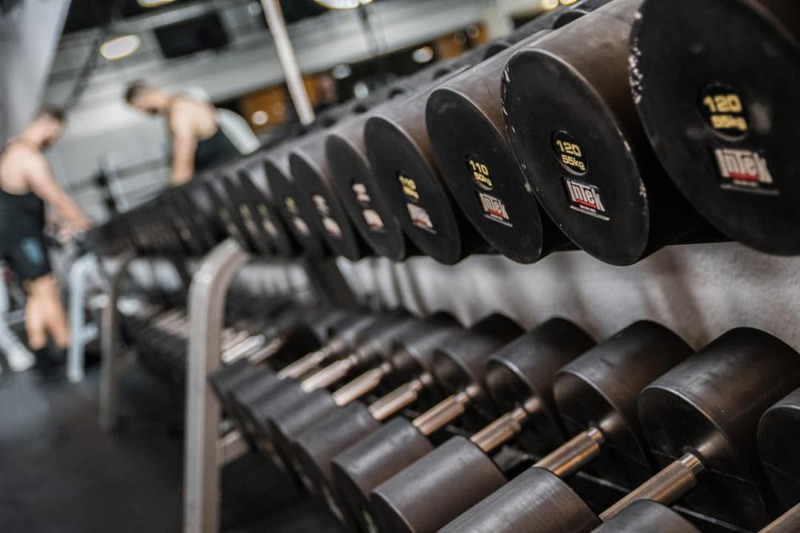 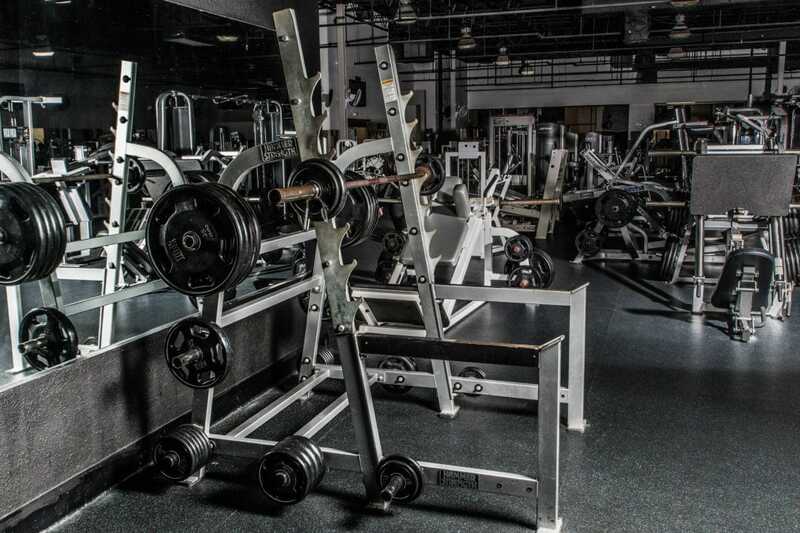 We offer a wide variety of selectorized and plate loaded strength machines for total body workouts. 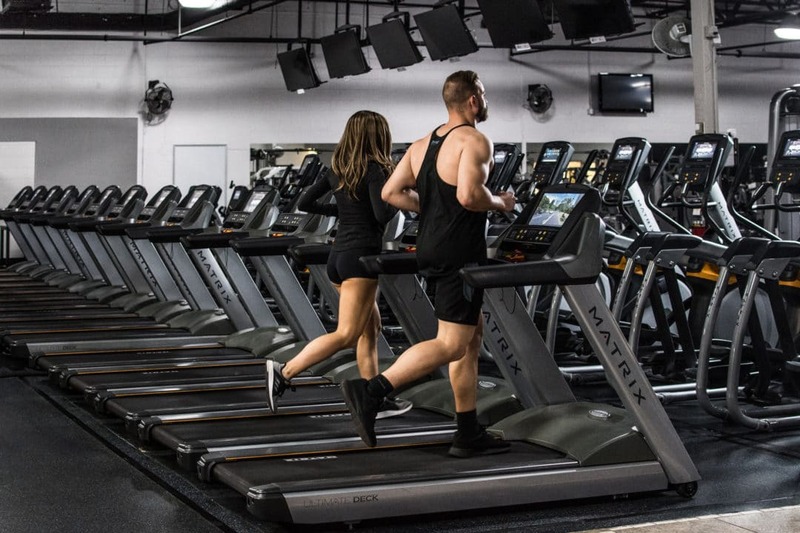 Second Chance Fitness has great membership deals that include; Standard Contract, Premium Month to Month and Silver Sneakers. 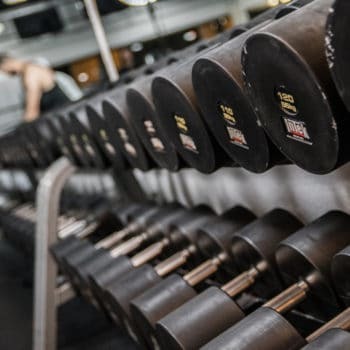 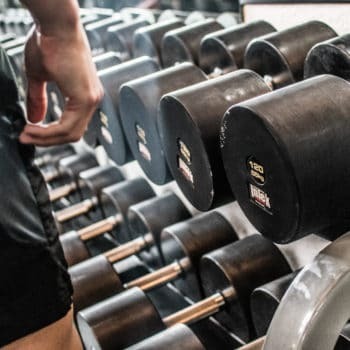 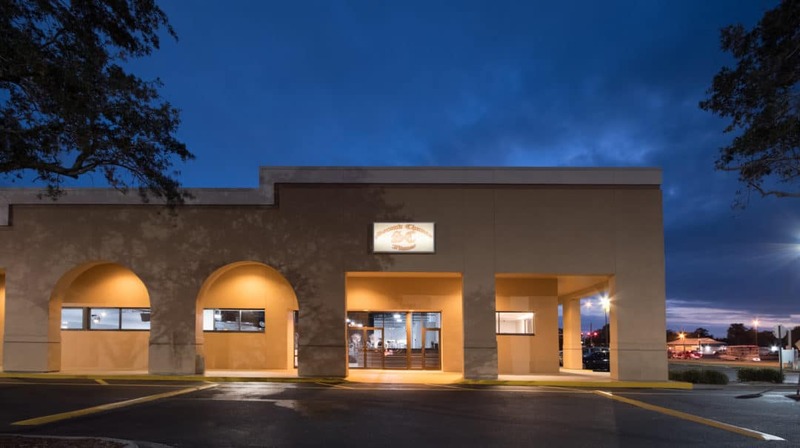 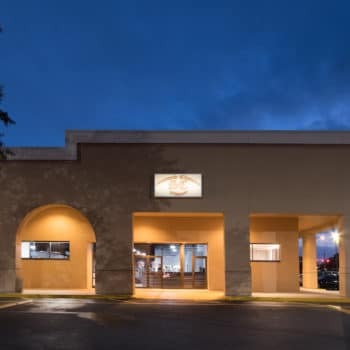 Not only does Second Chance Fitness have all of your health and wellness needs, but we also offer Tanning, Child Care, and Aerobic Classes. 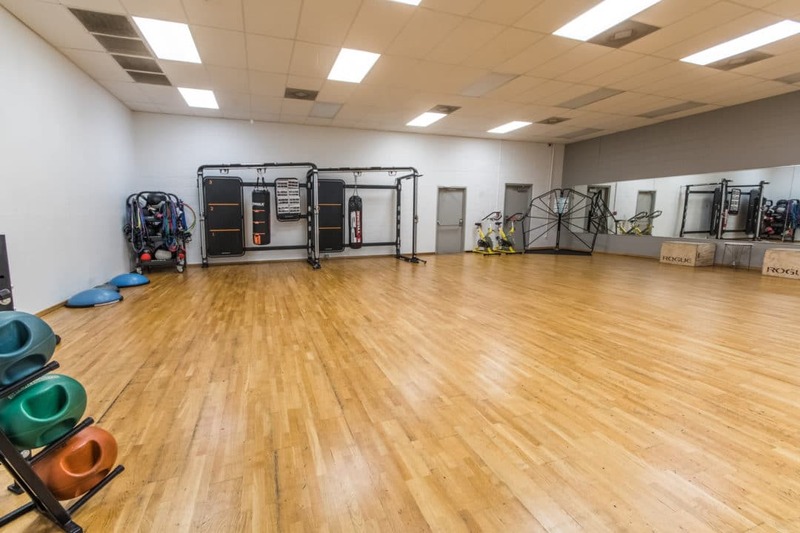 For upcoming group fitness classes and programs schedule.